Open for Reservation are Block 8 ,9, 10, 11, 12, 13 & 15. Units will be available by the last quarter of 2012. Reservation is Php 5,000.00 (non refundable) with Letter of Intent. 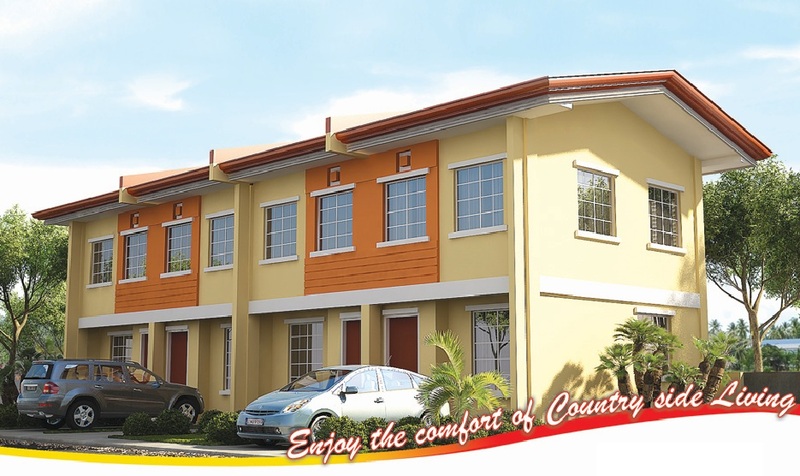 Price Range is around Php 850,000 to Php 950,000- Delivery is Bare unit.